Unite the Black Order! 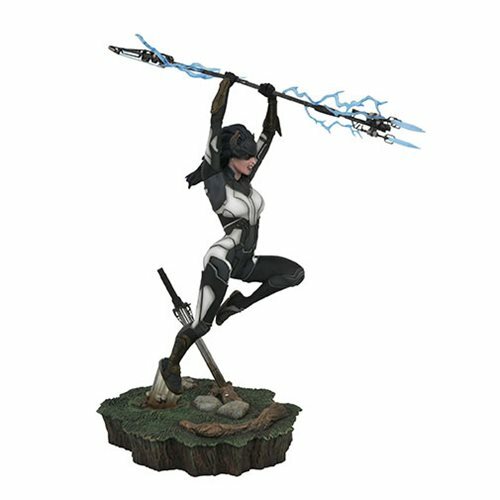 Joining Ebony Maw and Corvus Glaive, Proxima Midnight leaps into the air with her fearsome spear in this Marvel Gallery PVC statue! Measuring approximately 11-inches tall, this sculpture features detailed sculpting and paint, is cast in high-quality plastic, and comes packaged in a full-color window box.